We found 36 blazzing results matching your criteria. Fire Glass Plus is not tumbled like the rest of the industry, without the tumbling process, the company's glass is more brilliant and cleaner than the rest. By not tumbling the glass they reduce the amount of fine glass powder that could clog up burners. 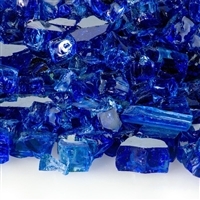 Fire glass is a completely new alternative and solution for fireplaces, fire tables and fire pits by using tempered glass. 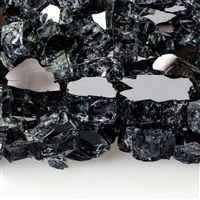 This creative alternative allows jewel like glass crystals to last a lifetime without ever burning, melting and most important of all no discoloring or toxic fumes. 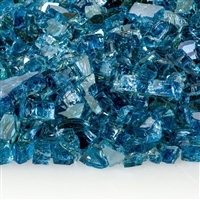 Fire glass is growing popularity among designers, landscapers, architects and homeowners alike. Its modern versatile assortment of colors illuminates your interior's or exterior's ambiance. Increase the visual look of your fireplace or fire pit by giving it a custom and vibrant finish.